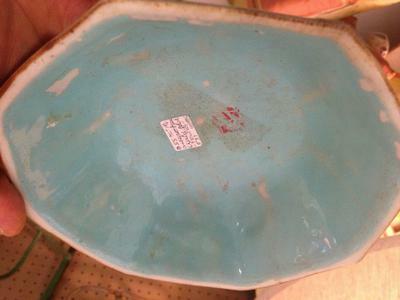 I am guessing the oval mark is indicator for the bowl being not older than early 1900's but just to double check. 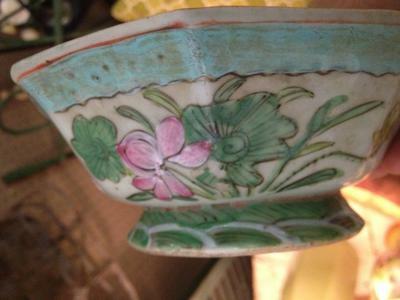 The bowl itself could be either from the late Qing dynasty, but this type of enamel decoration is always suspected to have been in the early republic period. Especially all or part of the flower decoration and the blue band are possibly not part of the original decoration. 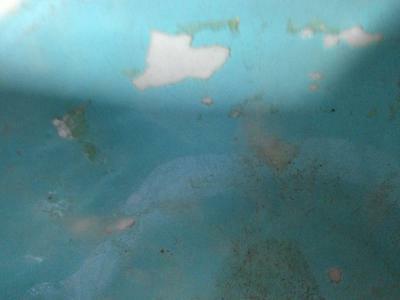 The blue band might have served to cover an original but deterioriated earlier decoration. The Hexing-zao (Made by Hexing) mark could have been added ad a later time. 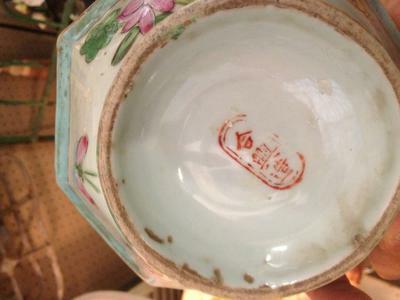 It looks as if it were stamped on the glaze.